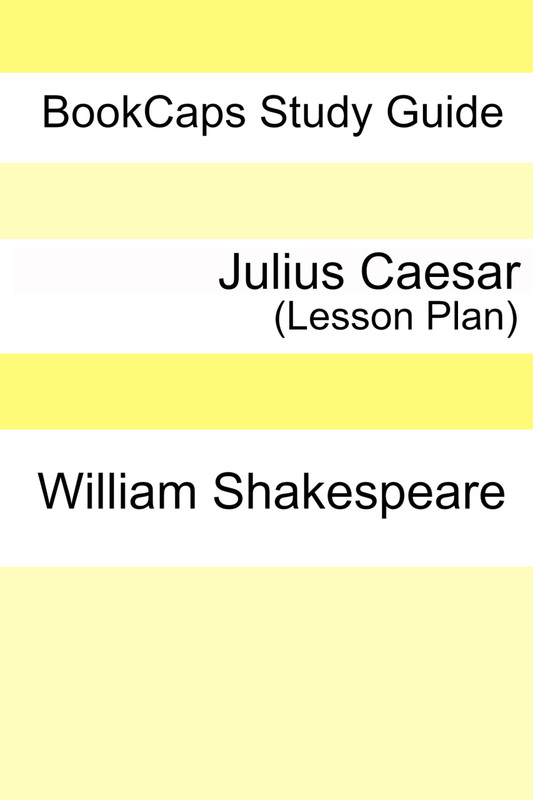 Following Common Core Standards, this lesson plan for William Shakespeare’s, "Julius Caesar" is the perfect solution for teachers trying to get ideas for getting students excited about a book. William Shakespeare, a great writer of the English Renaissance, was born in 1564 and died in 1616. He lived the majority of his life in the Elizabethan period, but died during the reign of King James I.
Shakespeare’s work is renowned for its universal themes, timeless relevance, and elevated, complex language. Shakespeare is recognized as one of the most significant authors of the British literary canon. Julius Caesar is one of Shakespeare’s tragedy plays. Scholars generally agree that the play was probably written and first performed in 1599. This lesson plan, designed for students from grades 9 to 12, facilitates study of Shakespeare’s Julius Caesar. It covers five days of instruction. The lesson plan’s flexible and open design allows for teachers to easily make adjustments appropriate for their particular grade level and group of students. 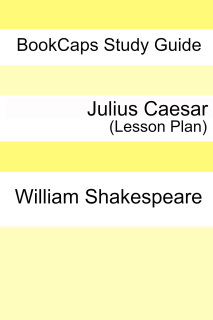 The following five topical areas will be covered: biography/historical context, narrative/structure/POV, character and character development, themes/symbols/figurative language, and the question of what makes Julius Caesar a great book. Each day of the lesson plan provides suggestions for discussion/writing journal responses, as well as suggested options for homework assignments, reading requirements, and online/book resources. 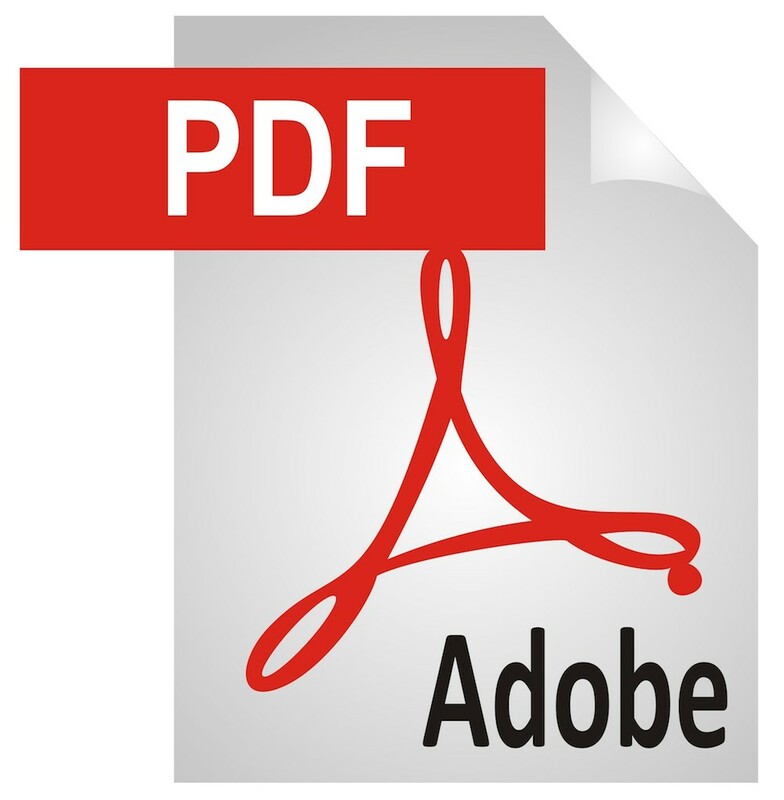 Students are required to use the MLA system for citing sources.